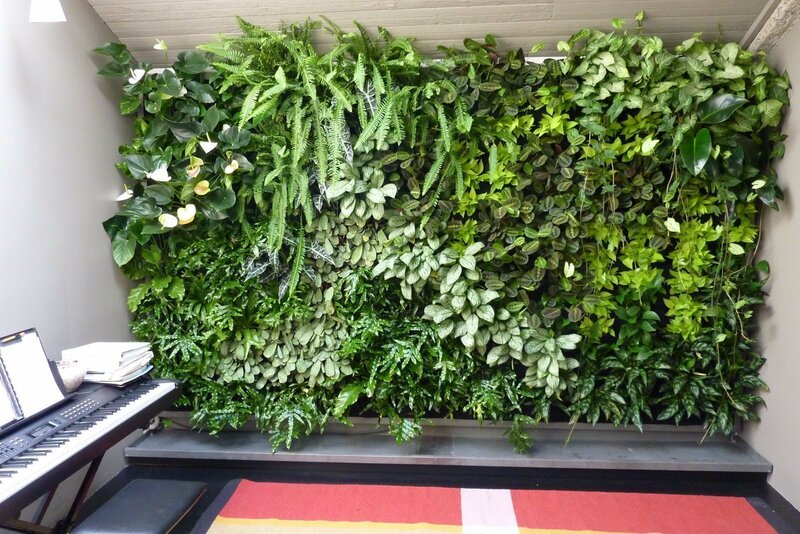 Chris Bribach of Plants On Walls installed two huge vertical gardens for a private residence in San Francisco. 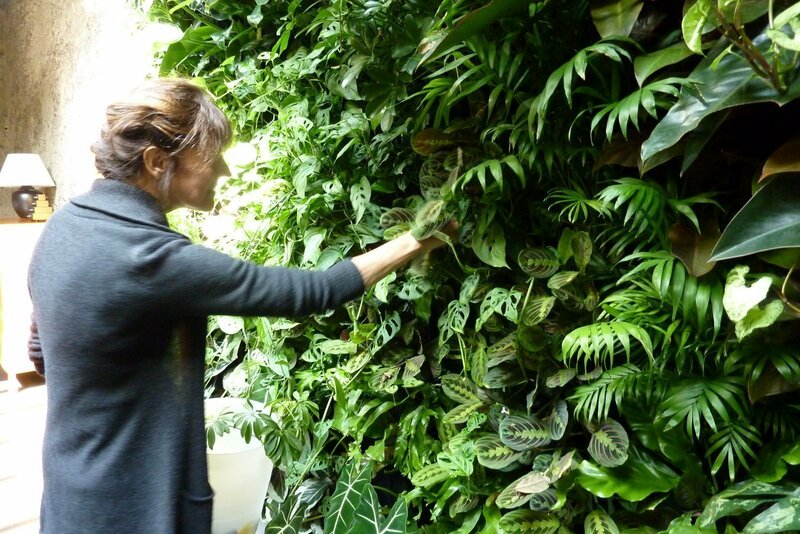 The living walls have brought new life to their live/work industrial design space. After two months the custom installation shows vigorous new growth. The two living walls are home to 492 tropical plants that look as if a jungle is just next door.